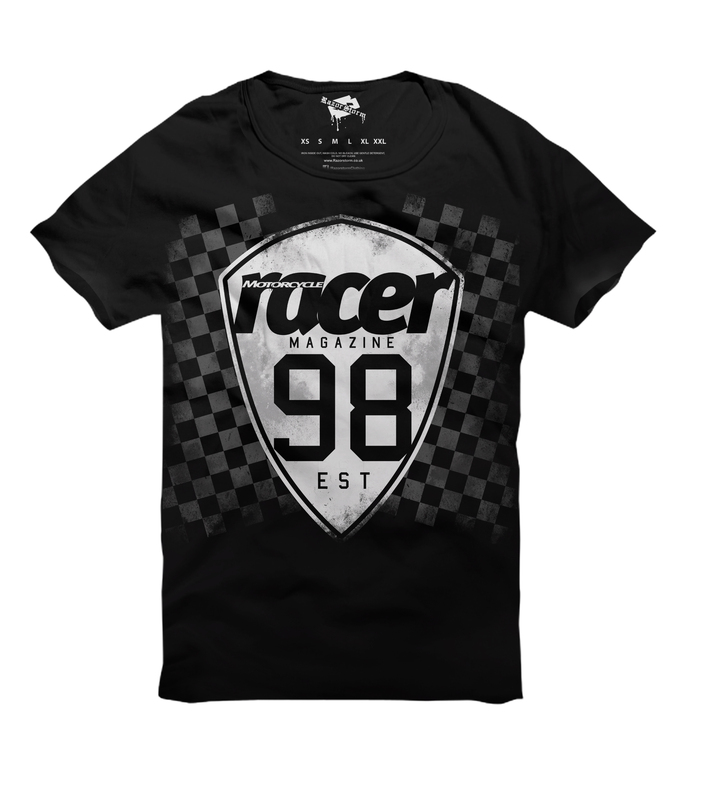 This cool retro-style T-shirt celebrates Racer's history. 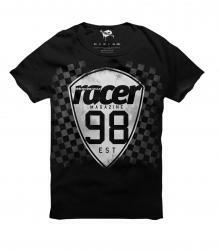 Available in a range of sizes, it's made from 190 gramme cotton, with the Racer logo on the back. On sale at the special price of £14.99 for a limited period only! We'll also include a free Isle of Man TT poster with every order!